A bookstore and the newsroom are similar in many ways. They are both packed with stories that want to be shared. Unfortunately, many quality stories are never told because they don’t get into the right hands. 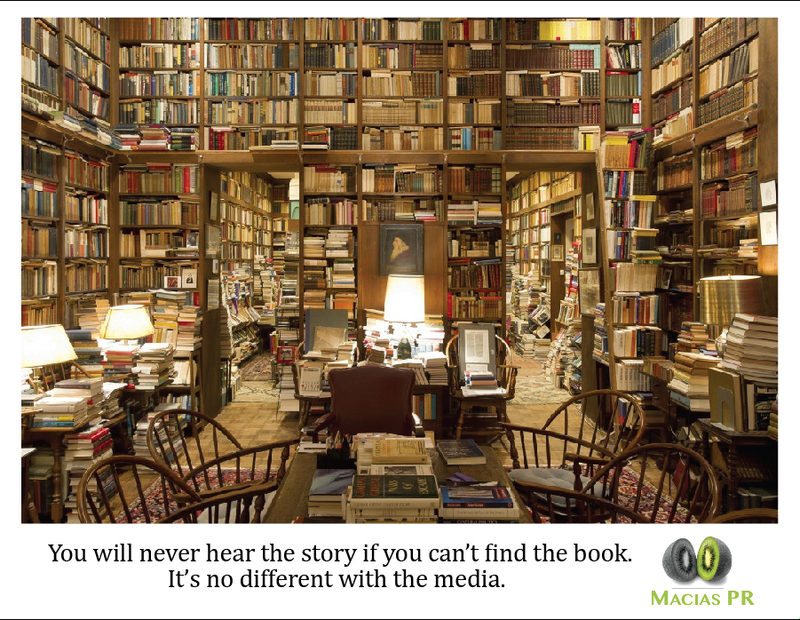 It doesn’t matter if you’re a consumer looking for a great novel, or a business trying to get your story told through the media. No one wants to spend $3,000 on advertising only to discover later that it didn’t result in any new business, so let’s take a closer look at how earned media (PR) compares to paid media (advertising).